What is YOUR #myFPRA story? 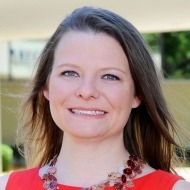 I joined the chapter’s board the first year I joined FPRA (2004) and have served as a member ever since – fulfilling any and all roles – from treasurer to president. It has been an honor to attend Annual Conference many times over the years, as well as join the Counselors’ Network. FPRA Nature Coast Chapter was the only association in our rural community that offered the professional development and networking opportunities I needed to succeed in my newly-landed public relations and communications career. 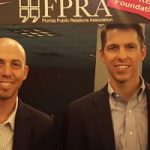 The greatest benefit of FPRA membership is the constant development of knowledge, skills and abilities necessary to succeed in the public relations industry coupled with leadership experience that puts those KSAs to use at the C-Suite level.